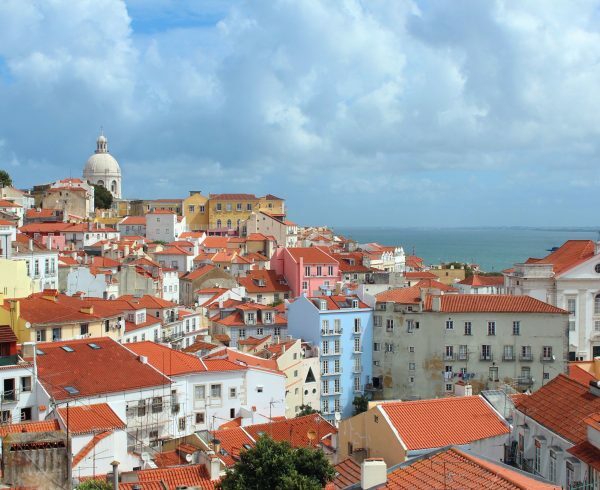 A four-day long meeting in Lisbon is now behind us as the Municipality of Lisbon welcomed the project consortium for the 3rd General Assembly of the project and several other events around it. 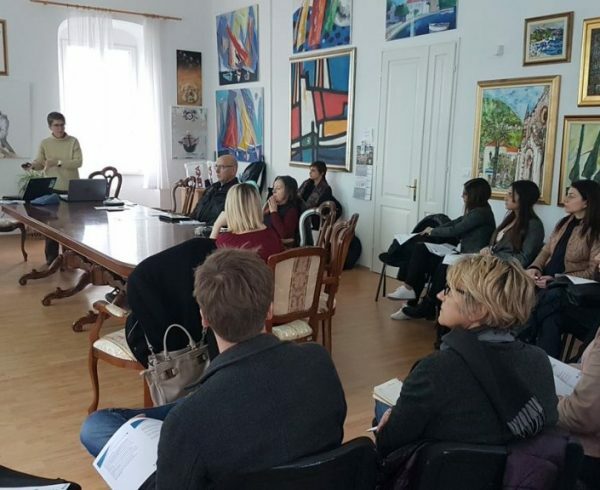 While the Steering Committee of the project met on Monday, 26 November, to discuss and assess the current state of the project and look into the last 6 months of the project, the General Assembly itself took place the following day, on 27 November. It brought together not only the project consortium but many guests as well, as it attracted a lot of attention over the last couple of months. 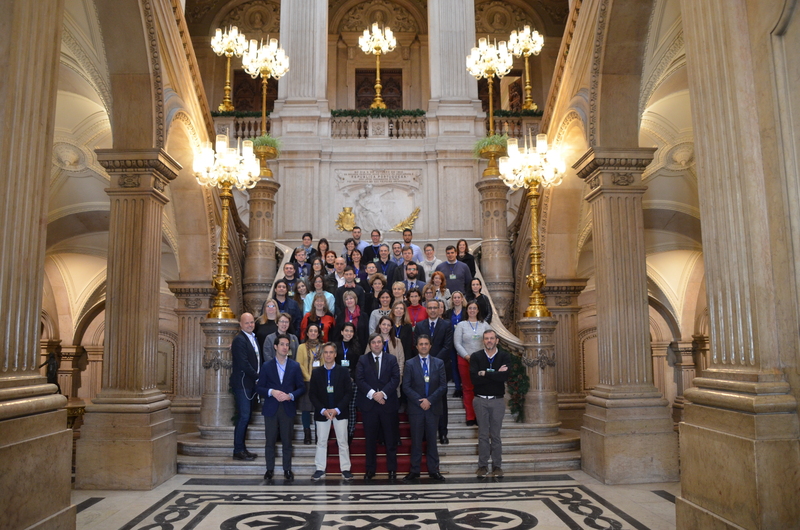 Representatives of the Portuguese municipalities of Porto and Leieria, as well as representatives of several SMEs and private companies came to Lisbon to learn from the project and explore potential cooperation. 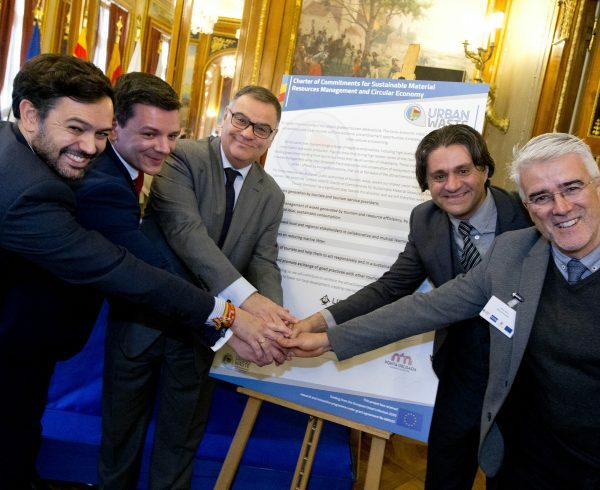 Pedro Vaz, the adviser to the Deputy Mayor of Lisbon, opened the event together with Carlos Diaz Rivero of the Government of the Canary Islands, highlighting the role of the project in the 11 pilot cities and regions which participate in the project. As the implementation phase is reaching its end, the project partners in charge of the impact assessment, monitoring and evaluation namely BOKU and Copenhagen universities, as well as Ambiente Italia, ORDIF and Consulta Europa, shared their plans and approaches for maximising the use of obtained data, results and outcomes of the implementation phase. These findings will serve as a valuable input for the Guidelines for City Managers, a comprehensive publication foreseen for May next year which will ensure the multiplication and reproduction of URBAN-WASTE measures and strategies in other cities and regions. 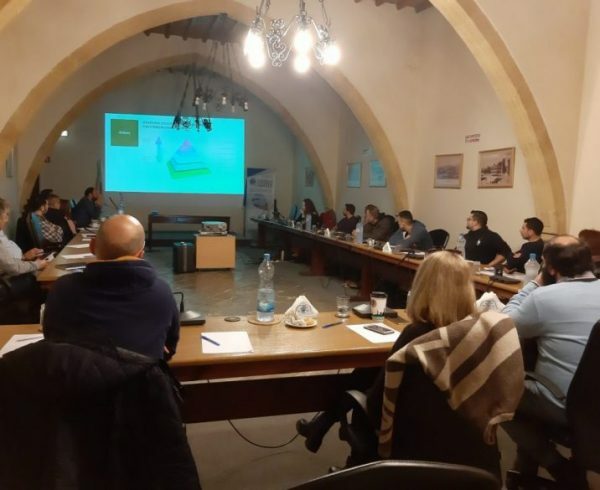 The following day, 28 November was reserved for the 10th Mutual Learning event, titled “Good Practices in Waste Management as change makers in Tourism”. A whole set of practices were showcased in front of a large audience which gathered that morning at NEYA Hotel. 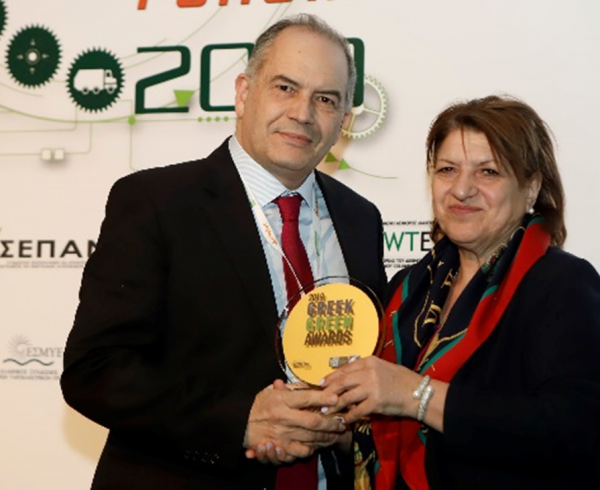 Sofia Cordeiro of the Municipality of Lisbon opened the workshop presenting Lisbon’s road to the European Green Capital award they won for 2020. She shared with the audience all the good practices and approaches in terms of energy, traffic and water management, urban solutions, as well as waste management. Two guest cities also had a remarkable appearance as Lea Vasa and Anna Brzezinska-Czerska and Jan Piotrowski presented some advanced practices in Paris and Warsaw respectively. While Paris chose a street in one of its district and decided to turn it “zero waste” through a comprehensive strategy and cooperation between commerce, businesses and resident, Warsaw has already became famous for its communication campaign which targets the Vistula river banks with the aim of eradicating immense littering. 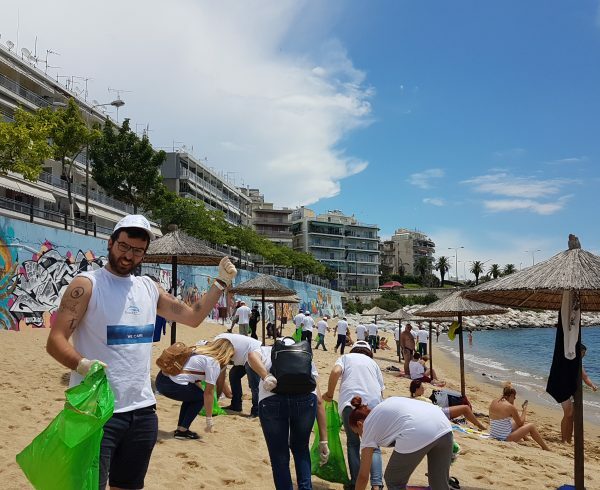 The Portuguese Green Dot shared their approach to events and how to make them more sustainable and environmentally friendly through various measures, such as eco-cups and improved waste management on site. GF Hotels in Tenerife, on the other hand presented their Customer Intelligence Services they are developing in order to make their guests’ stays as environmentally friendly as possible, through using various ICT solutions. Flavia Silva, coming from a like-minded project URBANWINS closed the meeting with this project’s findings and strategies they came up with for making cities more in line with circular economy principles by challenging certain urban metabolism processes. The presentations were followed by some practical examples as the participants visited NEYA Hotel’s facilities and approaches to energy and waste management. 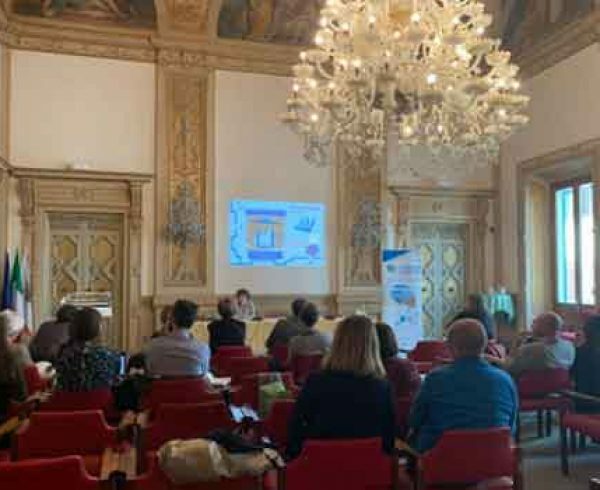 The fourth day and the end of the meeting took place at Lisbon’s municipal library where the 11 URBAN-WASTE cities and regions presented their own developments to each other. This short meeting also served as an opportunity to decide the date of the last Mutual Learning event and the last meeting in general before the Final Conference takes place in Brussels on 7 May. 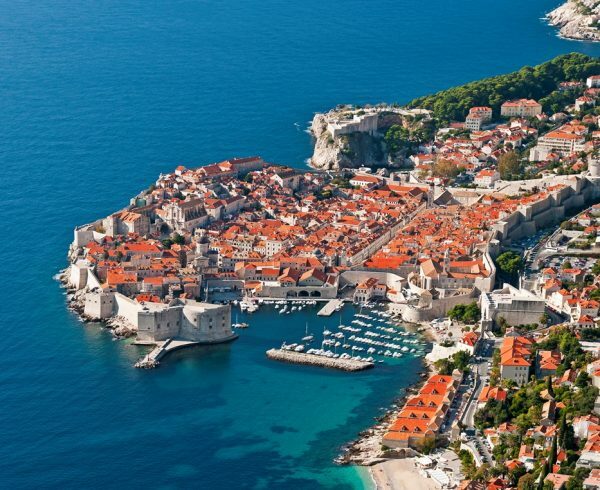 The next meeting will take place in Dubrovnik in March 2019.